Which is Best for You? Do you have poor credit? How about no credit history? If so, you may find it difficult to obtain an unsecured credit card. Fortunately, there are other options available to you. Most people with poor credit or no credit find that they can use a prepaid or secured credit card to their advantage. On the surface, prepaid and secured credit cards appear identical. And in many ways, they are. Both types require you to deposit funds in order to use the card. Also, both can be used to make a variety of online and offline purchases. While the basics are the same, there are many key differences between a prepaid and secured credit card. To start, a prepaid card is much the same as a debit card. You’re responsible for depositing money on the card, which can then be used to make purchases up to the deposited amount. Remember this : there is no credit extended with a prepaid card, so the issuer does not run your credit report. For this reason, anyone can secure a prepaid card. Also, since no credit is extended, activity is not reported to the credit bureaus. 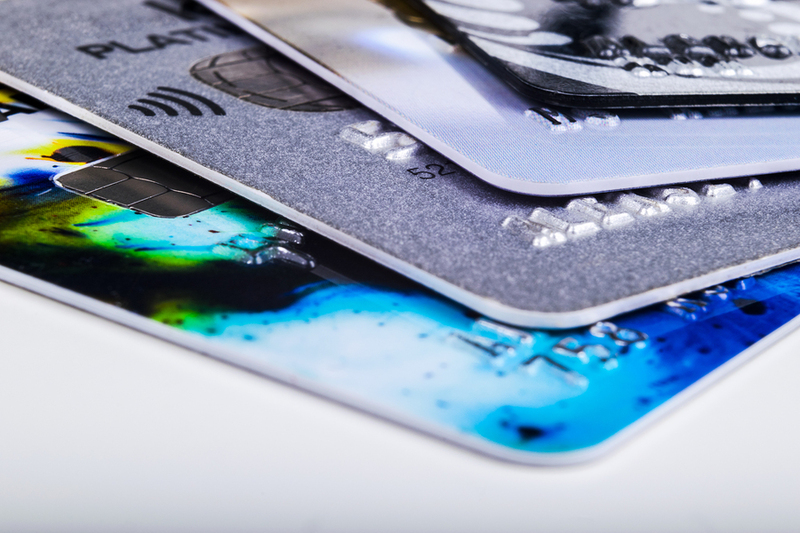 Depending on the offer and the way you’ve used the card, after a period of one to two years your issuer may agree to convert it from a secured to an unsecured credit card. The way that a secured credit card works is simple. To start, you should compare the many offers that are available to consumers in your position. After approval, you will deposit funds, which are used both as your credit limit and collateral. Note: some cards allow you to spend beyond the amount you deposit, but doing so typically results in a fee. Just the same as an unsecured credit card, you’re required to make a minimum monthly payment. Neglecting to do so will result in a red mark on your credit report, which isn’t something you want when trying to improve or build credit. Some consumers feel that a prepaid card is best for them, while others turn their attention to the many secured offers that are available. With both, you’re required to deposit money to get started. The primary benefit of a secured credit card is the ability to use it to build credit. Furthermore, with a responsible approach, it may eventually turn into an unsecured credit card. If you find yourself comparing prepaid and secured credit cards, focus on the pros and cons of each. From there, compare offers with the idea of choosing the right one for you and your financial goals. I’m trying to reestablish my credit. I really need a credit card as I travel.